The Cardinals acquired Paul Goldschmidt from the Arizona Diamondbacks this offseason. 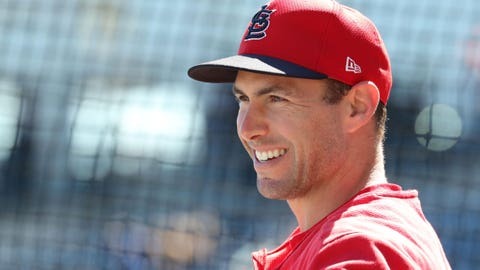 Now, the Cardinals and the 31-year-old Goldschmidt are nearing completion of a five-year, $130 million agreement through the 2024 season that would make him the highest-paid player in club history, a person familiar with the terms told The Associated Press on Friday. Goldschmidt is due $15.5 million this season, while his new agreement trumps a seven-year, $120 million deal that the Cardinals gave outfielder Matt Holliday in 2010. It also follows huge free-agent deals given to Bryce Harper by the Phillies and Manny Machado by the Padres, and the 12-year, $426.5 million contract that the Angels gave to Mike Trout on Wednesday. 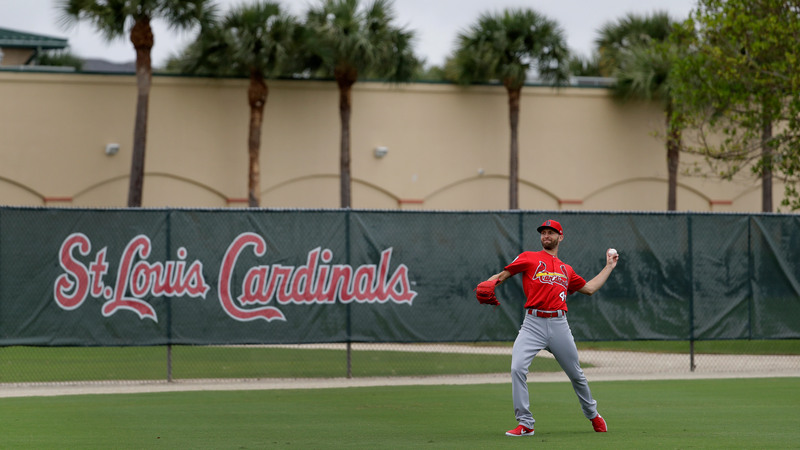 The Cardinals have been seeking an offensive-minded star ever since Albert Pujols left for the Angels as a free agent. They zeroed in on Goldschmidt late last year.